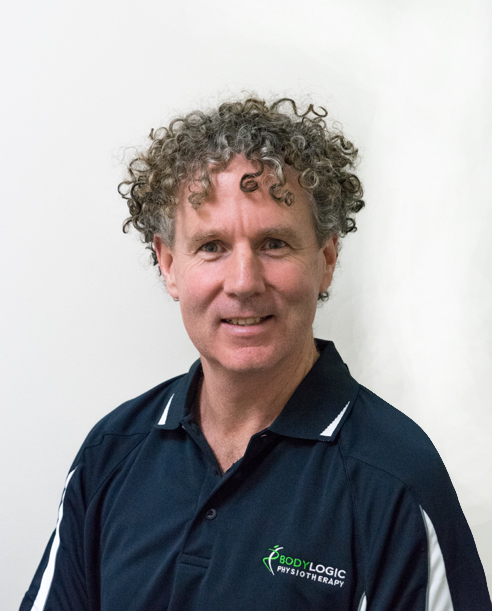 Peter is a Specialist Musculoskeletal Physiotherapist (as awarded by the Australian College of Physiotherapists in 2005) and Professor of Musculoskeletal Physiotherapy at Curtin University. Internationally recognised as a leading clinician, researcher and educator in Physiotherapy, he has published more than 190 research papers, been keynote speaker at 90 national and international conferences and taught in 22 countries on the diagnosis and management of persistent pain disorders. Peter consults three days per week at Body Logic where he reviews complex musculoskeletal pain disorders, and works closely with all the clinical staff to ensure the highest level of clinical care is provided within the practice. His interests include keeping physically active, spending time with his family, and pursuing creative activities.